Why should you choose airbnb clone script for your car rental software? The car rental industry has been growing very fast and the business requirements for the car rental business is rising day by day. The current situation of the car rental industry is becoming one of the promising business models which everyone can trust. The tourism industry is expanding globally, and also the needs for transportation also. Users can easily ready to differentiate the type of car suits their needs. A car rental business should capable to offer different types of cars suited for their needs, it can be a picnic, official trips, etc. The days are passed where people had no multiple choices and had to pick only a particular type or brand of cars. In recent days car rental business is offering a wide range of cars in which people can choose a car based on their necessities. Majority of car rental business allow the people to choose their preferred cars and rent it out. Most of the car rental business have their own policies which cover incidental harms caused by car users. The car owners used to collect a nominal charge for vehicle maintenance or repair. The impact of technology influenced the car rental business in recent days. Since the usage of smartphones and the Internet is increasing year by year, your car rental business can be accessible anywhere at any time with a single tap. Nowadays, car rental software has influenced car rental organizations to improve their business. Online car rental system is the latest trend which yields success to your car rental business. Many car rental clone script is available in the market, which offers customized car rental business solutions. 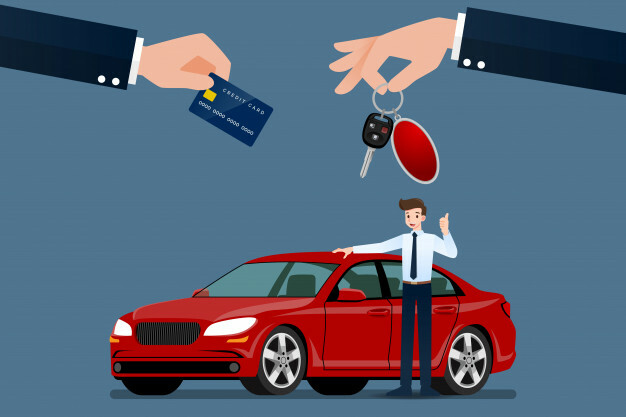 MyCarRentalSoft - car rental script is one such car rental system, which allows starting a car rental business by using the airbnb clone script. As we all know, airbnb is one of the most successful business model, which attracts people across the world. By adopting the same business model for your car rental business yields a potential result. Contact us to know more about our car rental script. Why do you need a car rental script?